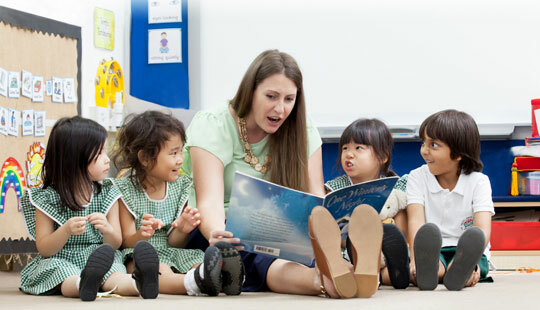 Alice Smith School, established in 1946, has a rich educational heritage in Malaysia and offers an outstanding British education. 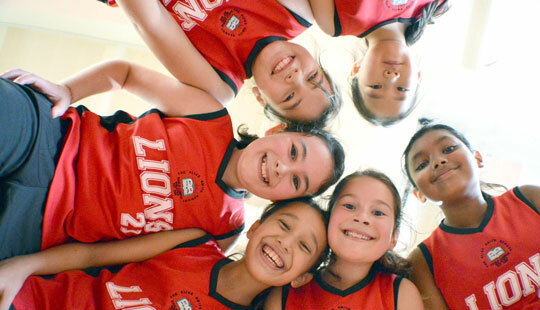 As a not-for- profit foundation, all the school’s resources are focused on the well-being and achievement of students. 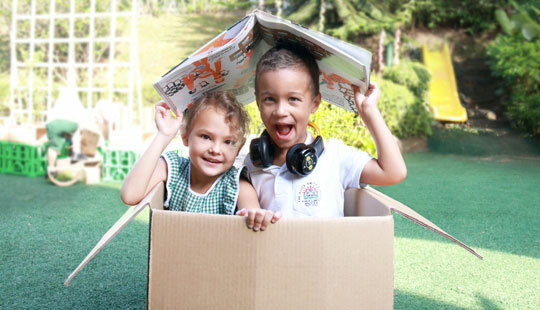 It is accredited as an outstanding British School Overseas by the UK Department of Education. Catering for 3 to 18 year olds and offering (I)GCSEs and A Levels and with over 70 years of history, the school is a caring, diverse and dynamic community with 1,600 students from 50 different nations and an extensive web of alumni globally. 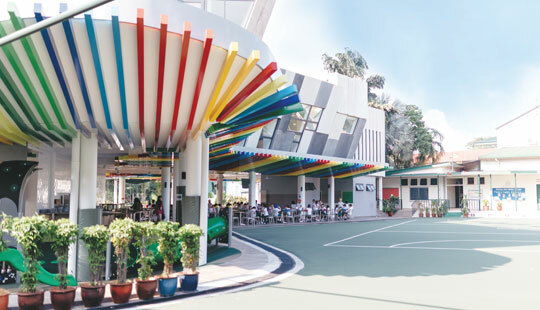 The school is a member of FOBISIA (Federation of British International Schools in Asia), COBIS (Council of British International Schools), ISC (Independent Schools Council), EARCOS (East Asia Regional Council of Schools), and CIS (Council of International Schools). The Alice Smith School is anchored in the English National Curriculum. 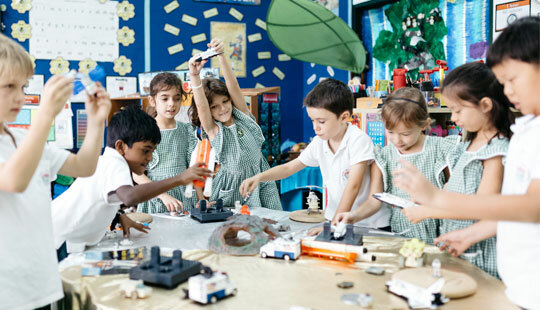 The school is committed to leading excellence in learning, teaching and curriculum creativity. We provide a stimulating, challenging and joyful ethos where every individual is valued and their achievements celebrated. We value, and aim to educate, the whole child. We want our students to lead successful adult lives, enriched and empowered by a passion for lifelong learning. Our teachers are not simply concerned with the transfer of academic knowledge and skills; we deliberately develop values and wider understanding. 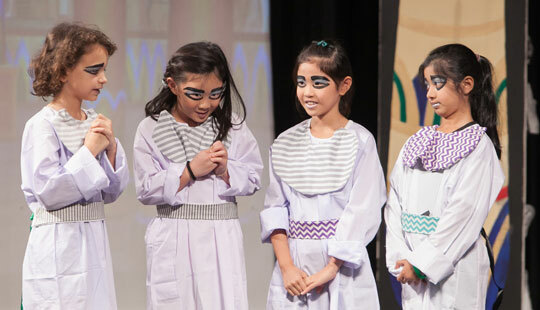 Our broad and balanced curriculum is designed to stimulate every student’s capacity to learn whilst providing the opportunity to develop higher-level thinking skills including creativity, problem solving and highly effective communication. Good facilities are an integral component of an Alice Smith education. By investing in good facilities, we help to create the right environment for current and future students to receive a holistic education, and attract and retains an excellent team of teachers. 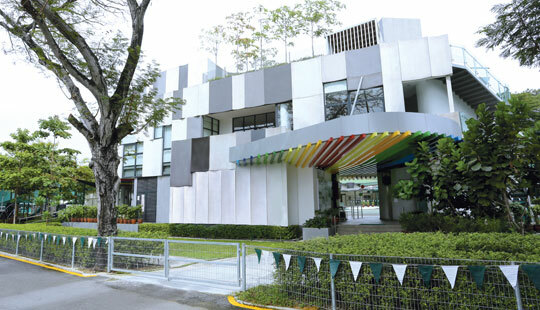 The Jalan Bellamy campus has a two storey sports center with a swimming pool, astro turf sports field and a set of three playgrounds. The campus also has dedicated learning spaces according to age with facilities for music, design technology and languages. 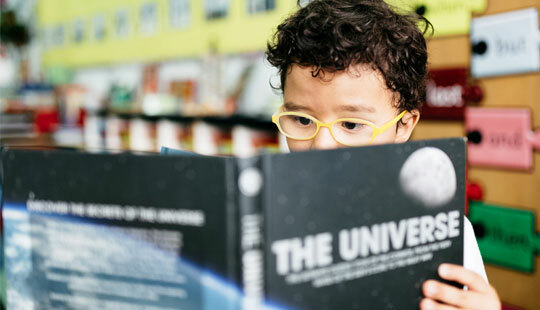 With the support of an education planner, the Alice Smith School has devised a comprehensive master plan which will ensure that the school’s facilities and environment are evolving in line with the rapidly evolving teaching and learning requirements for the 21st century. At the Primary Campus, the Jubilee Centre officially opened by HRH The Duke of York Prince Andrew, was established and awarded GOLD at the Malaysian Architecture Malaysia (PAM) Awards 2015. 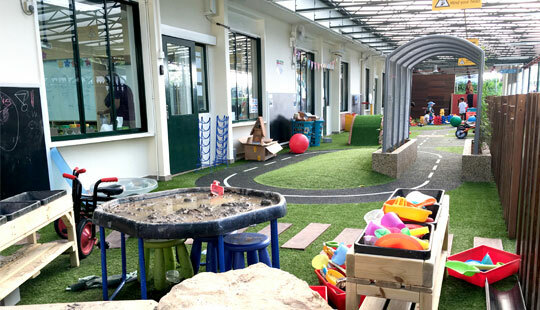 The ground level Dining Hall is an open air, bright, modern and comfortable all-weather area with capacity for over 200 children, complete with a sunken play area. The upper floors house a parents' deli, administration offices for accounts and admissions, transport and catering offices, large meeting rooms, the uniform shop and a lovely roof garden for educational purposes. At the Secondary Campus, the Sports Complex boasts world class track and field facilities enclosing a very high quality natural turf football field, an artificial surface for 5-aside field hockey (to international standards) and three futsal, tennis and netball courts. An additional multi-purpose grass playing area can accommodate a range of outdoor sports such as softball, T-ball, Touch Rugby, Football and Frisbee. The 8-lane synthetic athletic running track is certified by the International Association of Athletics Federations (IAAF), with Alice Smith being the first international school in Malaysia and the third in the world to receive this standard of certification. The expanded and renovated main teaching block comprises a two-storey Science faculty with ten fully- equipped laboratories, dedicated teaching and learning areas for mathematics, English, modern foreign languages, learning support and administration areas and reception. Pivotal to our vision for the future is that Alice Smith is a world class school environment for learning excellence for the 21st century. Our next phase of development involves over 6,000 square meters of extensions in addition to refurbishment to the Humanities, Library & Sixth Form and Indoor Sports blocks. Ensuring we provide the best learning and teaching environment we can, including facilities of this exceptional standard, is essential to our success. We are committed to helping our students reach their full potential and to developing them as well-rounded and confident individuals prepared to shape a better world. Alice Smith School - Primary Campus here.